A Technical Consultant at EQ Investors since August 2010, Dan’s Music Technology degree helps him approach financial planning problems creatively. 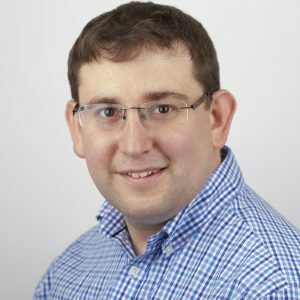 Dan is both a Chartered Financial Planner and a Fellow of the Personal Finance Society (PFS). Dan works with the Chartered Institute of Securities & Investment (CISI) and the PFS to help develop their support for paraplanners. Dan is an Accredited Paraplanner™ with CISI and won the 2014 IFP Paraplanner of the Year award.